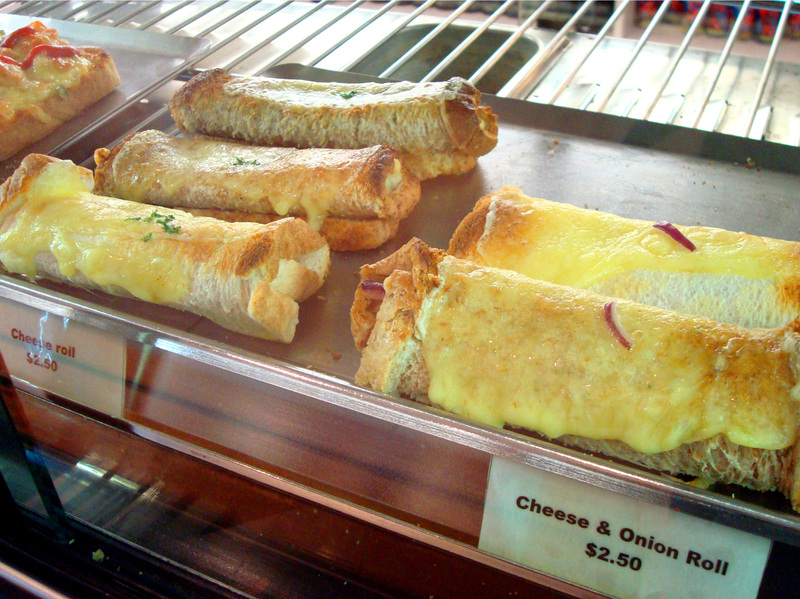 Cheese rolls are one of New Zealand’s few regional food specialities. They ignite nostalgia in Mainlanders living up north, are a fund raising stalwart in Southland/Otago, and a source of fascination for this cheese obsessed North Islander. Onion or no plain, little did I know how there are at least 3 varieties. Sheltering from a wet Autumnal day I spotted some in the basement café of a posho department store in Christchurch last week, and was inspired to find out more about this uniquely South Island treat. Te Waipounamu tell us your secrets! 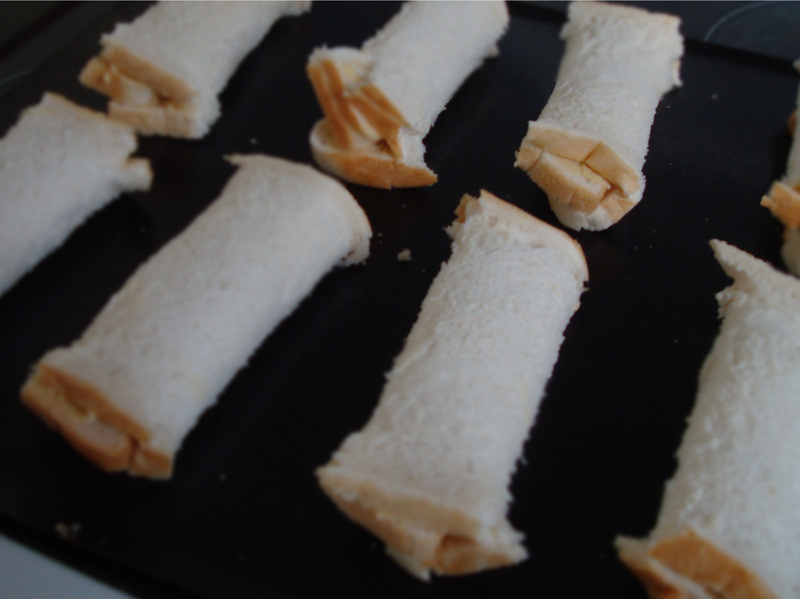 A cheese roll, for the uninitiated, is a pre-prepared cheese mixture spread on thin white bread, rolled up and toasted under a grill. Little did I know before this culinary quest that there are competitions, new varieties being developed, and fears that the ‘sushi of the south’ might be dying out. Rog and I scoffed a plate of Rex-cheese filled rolls before heading to the Races – perfect! Professor Helen Leach of Otago University has been researching this Southern icon. Cheese rolls are first recorded in the 1930s and gained popularity in the 1950s as sliced bread became available. Though she can’t find regionalism in their genesis, it is certainly Southlanders who have kept this delicacy alive. It’s virtually unknown today in the North. The defining feature, and that which separates the iconic cheese roll from the humble cheese on toast, is the pre-prepared filling. Helen Leach of Otago University found three main variants, and I’m making the one based on tins of Rex cheese from Australia. She tells how ingenious Kiwi cooks came up with a home-made version of the exotic sounding tinned ‘luncheon cheese’. 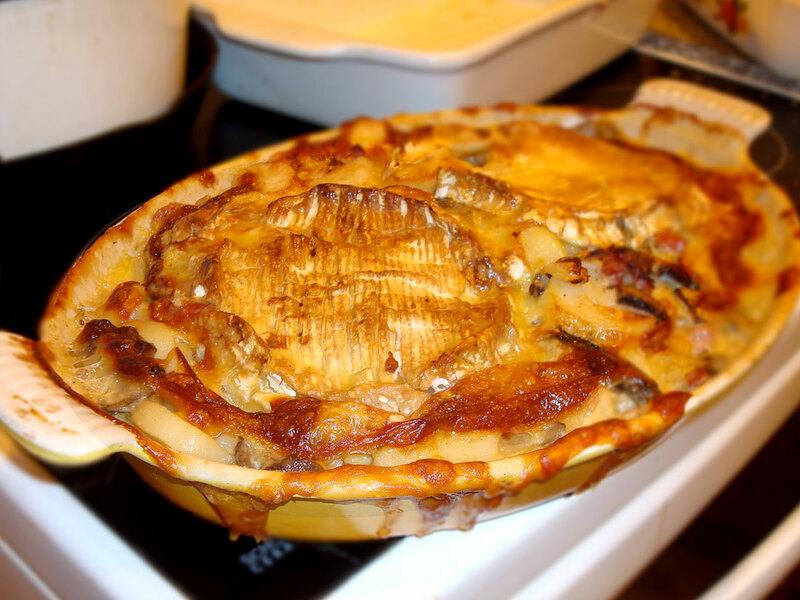 There’s another version with onion and loads of recipes for a later ‘70s version using evaporated milk and dried onion soup. Is there another food culture so heavily influenced by evaporated milk and onion soup? Onion soup and processed cheese being the basis of the ‘70s Cheeseball. I digress. 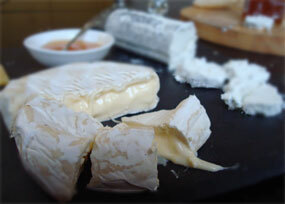 Check out Helen Leach and Mary Brown as they reveal the secrets of making great cheese rolls on video. This is nostalgia food, just what is needed when winters chilly tendrils come up from the South – luckily this time bringing a warm and tasty snack. Ready to be toasted – try brushing with butter first. 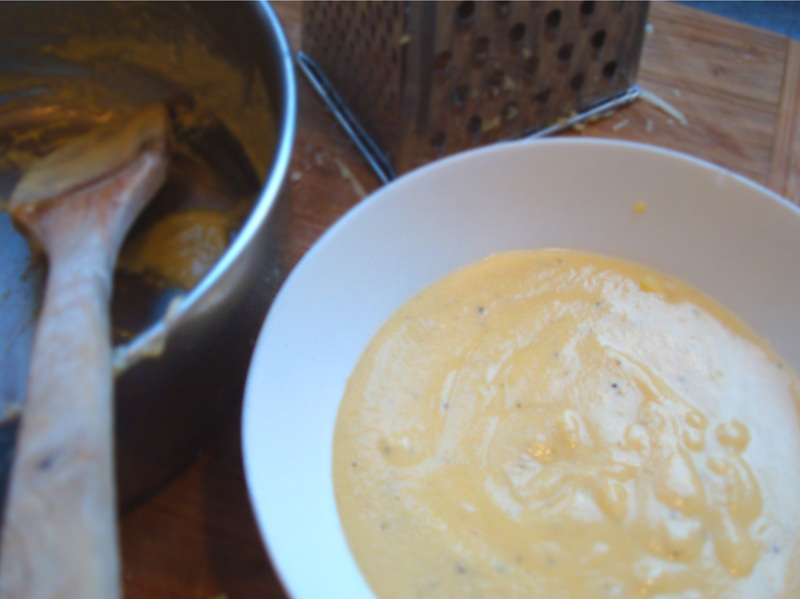 Put all ingredients in a small saucepan. Stir over medium heat until mixture begins to boil. Remove from heat and cool. Store in small jars in refrigerator. 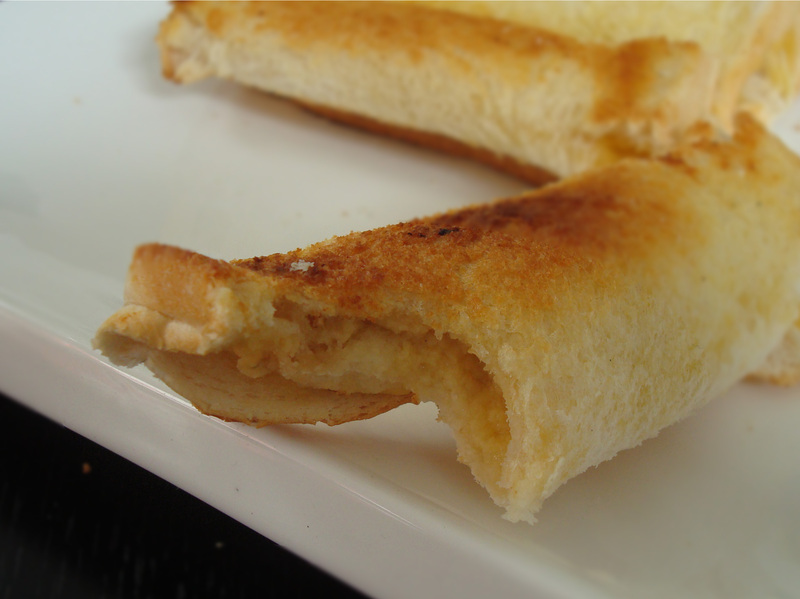 To make a cheese roll, spread one of the above fillings on sandwich-sliced bread slightly. Some recipes suggest cutting off the crusts, but I left mine on. Buttering before or after is a matter of choice. I prefer brushing melted butter on before toasting as it gave a lovely buttery crunch. The version I ate in the café in Christchurch had grated cheese. Toast on both sides under the grill until golden brown. If adding butter post-grilling spread it thinly over the top. Cheeseball – delight of the 70’s but still delicious! Apple and fennel cheese straws – a great party snack Like potato gratin on steroids – this is the best cheesey potato dish ever! Trust me. Ha! I’ve never heard it refered to as “Sushi of the South”. Love it. I married an Invercargill gentleman so I met cheese rolls pretty late in life. I am surprised that Northerners do not eat these. I can’t think of a good reason why not. I always enjoyed these with soup. Perfect shape for dipping. I wondered about soup but thought it might be too full on. Good to know. I also make cheese scones to have with soup, the freeze really well. 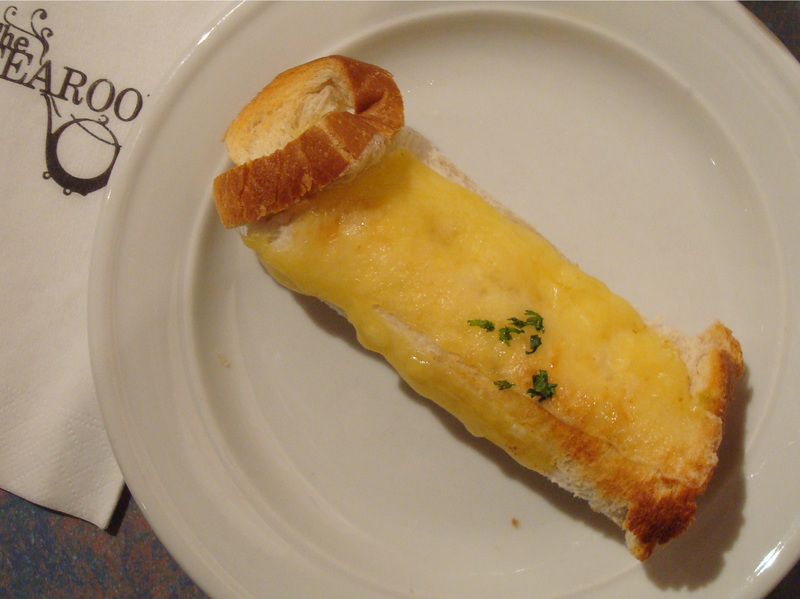 A good cheese roll is a delight. Crusts off, or butter before toasting as the crusts can become unpleasantly dry, unless you have soup for dunking……….. I wondered whether cutting crusts of was cheating. Or not true to their rustic heritage, but I see your point about the dry crust. Are a secret Southlander or a Northern convert?